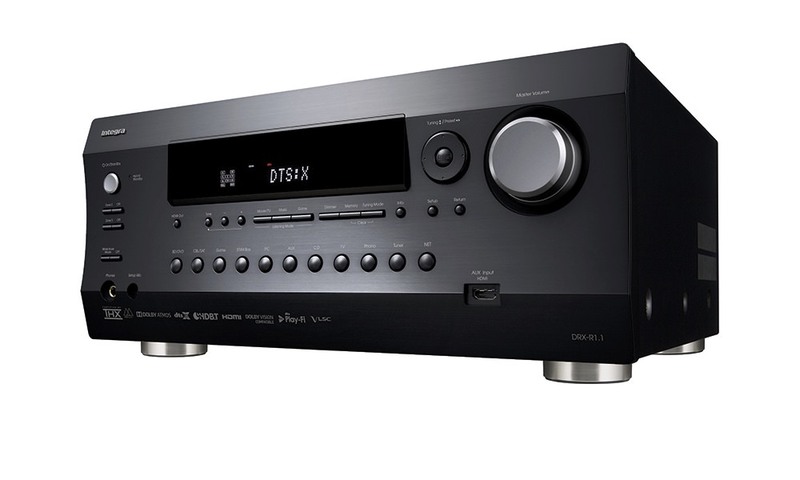 Denon today announced the AVR-X3200W Dolby Atmos and DTS:X ready, 7.2-channel home theater receiver. 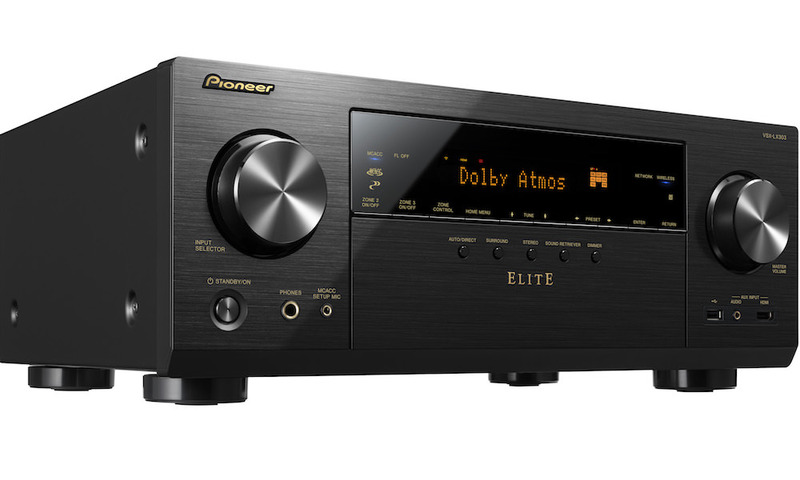 The $999 network receiver is one-step below the top-of-the-line AVR-X4200W and a step-up to the already introduced AVR-X2200W and AVR-X1200W A/V Receivers. 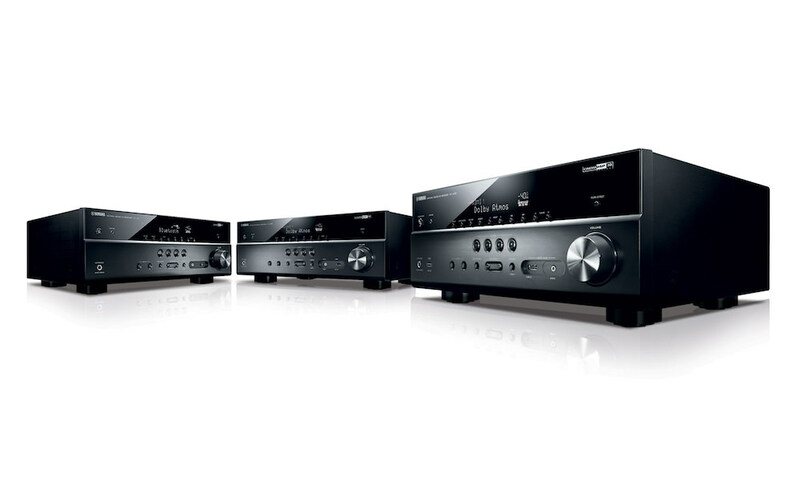 The new AVR-X3200W delivers even more outstanding features and further tuned audio quality for demanding home theater users looking for flexible custom installation options. 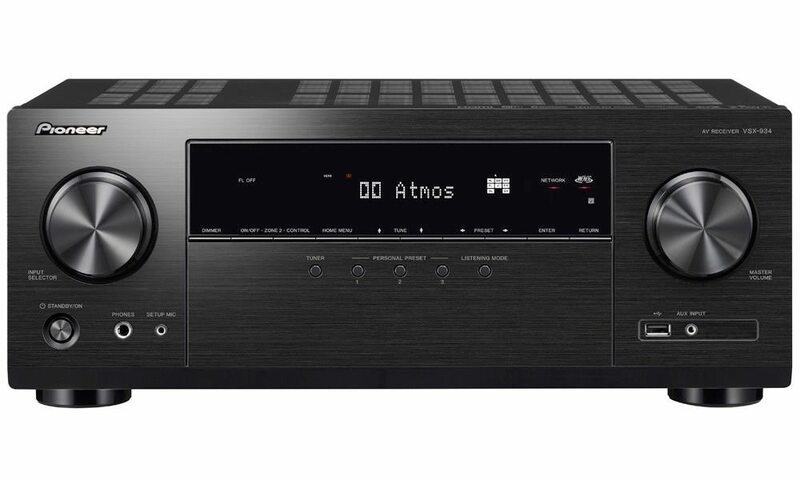 It features a power amplifier section with 105 Watts on all seven channels to create a stunning cinema sound and powerful yet detailed music playback. To expand the audio experience even further, the AVR-X3200W is equipped with Dolby Atmos decoder and Dolby Surround upmixer to deliver captivating multi-dimensional sound through height speakers or Dolby Atmos elevation speakers. It is also ready for DTS:X and DTS Neural:X upmixer that can create an immersive sound field around the listener no matter the number of speakers installed (visit www.denon.com/dtsx for more information). The seven amplifier channels can be used to either experience one of the new 3D sound formats, or to bring the same or different audio signal to a second zone in another room. Thanks to a 7.2ch pre-out section, an RS232 port and flexible amp assignment options, the AVR-X3200W is ideal for custom installers in regards to multi-zone listening and home automation. Discerning users will also appreciate the Audyssey MultEQ XT room equalization program including Audyssey Dynamic Volume and Dynamic EQ, to perfectly tailor the sound to the owner’s room characteristics and personal taste. The video section hosts a set of very advanced features including compatibility with the latest HDMI 2.0a and HDCP 2.2 specifications required for 4K Ultra HD copy-protected content. 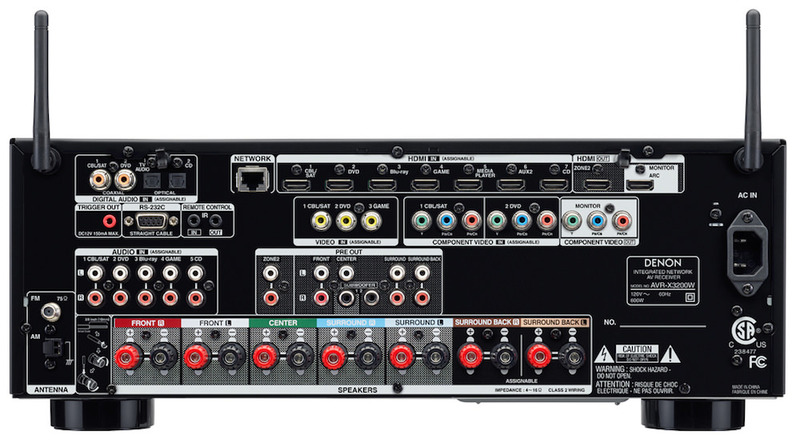 Eight HDMI inputs, of which one is conveniently located at the front panel, are enough to connect today’s modern HDMI devices such as game consoles, Blu-ray players or set-top-boxes. The AVR further supports full rate 4K Ultra HD video along with 4:4:4 Pure Color sub-sampling, HDR and BT.2020 pass-through. The AVR-X3200W also features a powerful video processor to upconvert standard definition and high definition video sources to full rate 4k Ultra HD resolution, for the ultimate viewing experience. Thanks to the two HDMI outputs, users can enjoy a surround movie in the main room and a separate stereo program with video from a different source in the second room. The AVR-X3200W is also certified by the Imaging Science Foundation for video quality, and is equipped with the full suite of ISFccc advanced video calibration controls. 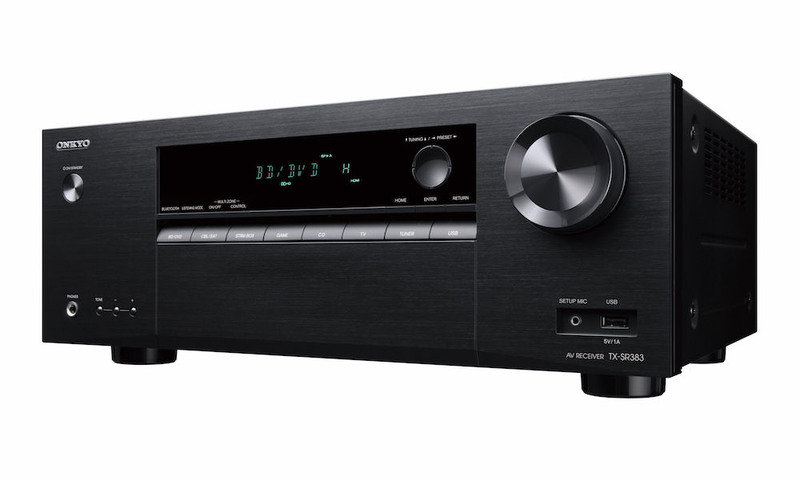 Next to its tremendous audio and video qualities, the AVR-X3200W comes with built-in Bluetooth and Wi-Fi to easily connect to a home network. 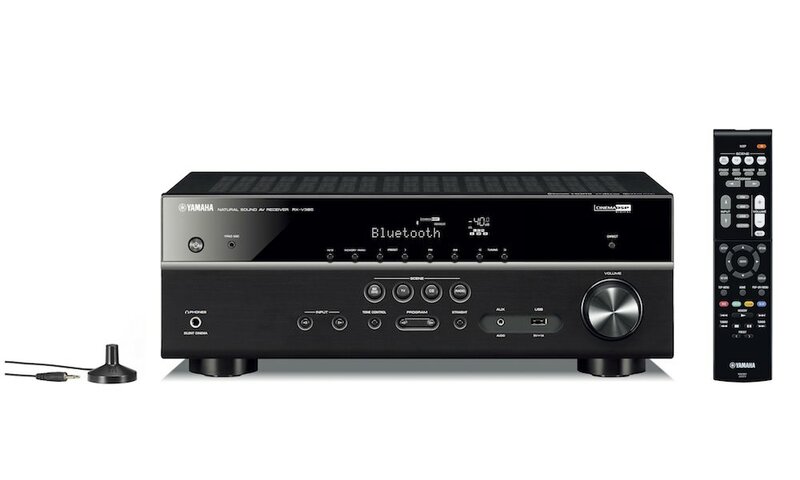 Once connected, the AVR opens up the living room to unlimited music sources and playback options, including Apple AirPlay, network attached storage devices (NAS), Internet Radio, Pandora, SiriusXM and Spotify Connect (where available; subscription required). High Resolution audio files like FLAC, AIFF or DSD are also supported and played back in impeccable sonic quality. 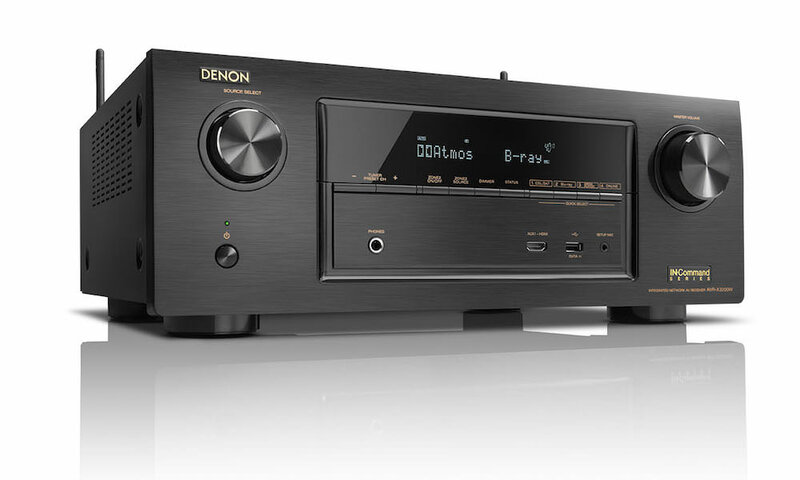 The Denon AVR-X3200W will be available August 2015 for $999.